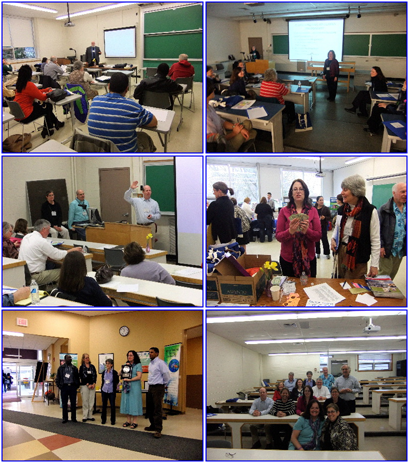 NEMATYC 2012 was held at NHTI, Concord's Community College, Concord, NH on Friday and Saturday, March 30-31, 2012. The theme was "Math: Conquered in Concord". The conference chair was Judy King of NHTI. Besides a great program, attendees enjoyed Friday evening appetizers at the Kimball Jenkins Estate, and at lunch on Saturday enjoyed a talk by one of NEMATYC's founders, Herb Gross.